Applewood is a seasonal American kitchen restaurant nestled in the Park Slope neighborhood. Owners Laura and David Shea support their daily-changing menu with the produce grown and animals raised on their own two-acre farm! 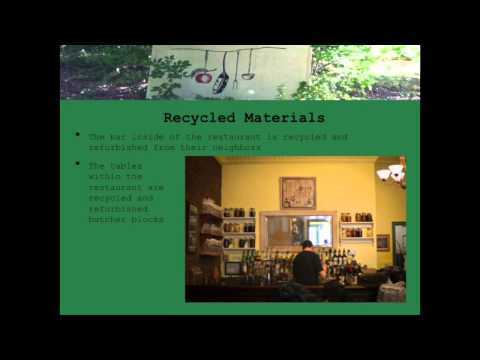 They pride themselves in being environment conscious; adorning their restaurant with recycled trinkets, using energy-efficient equipment, practicing composting and supporting community projects such as Project Eats.